Newest member of the Pixus family. Suzanne is the newest member of the Pixus family and is employed as one of the Customer Service Representatives overseeing and developing a part of the company’s existing customer base. She is passionate about delivering unsurpassed customer aid and providing excellent support. She has 20 years of experience in account and resource management which includes strategic planning, relationship building and conflict resolution. Beyond her business accomplishments, Suzanne is the mother of a beautiful 16 year old daughter named Hannah and loves spending time with family and friends. “I knew the reputation of Pixus was one of great customer service, loyal customers and producers of top-notch and eye-catching products. I wanted to be a part of their organization to utilize my talents and the have opportunity to grow and learn,” says Broussard. 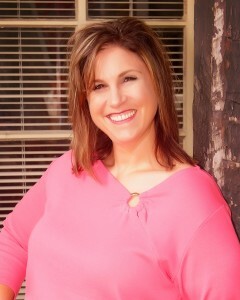 “We are fortunate to have Suzanne Bacque-Broussard as part of our Pixus team. Please join me in congratulating her on this new and well-deserved position.” Todd Landry – Owner and CEO of Pixus Digital Printing.